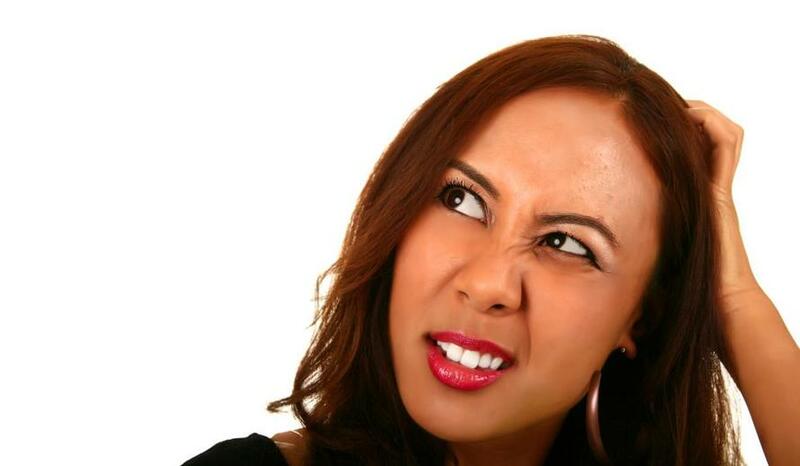 Prof.: Nobody In GOP "More Than Three Handshakes Away From A Nazi"
A New York professor asserted on Monday that there is “nobody” in the current Republican party who is “more than three handshakes away from a Nazi." 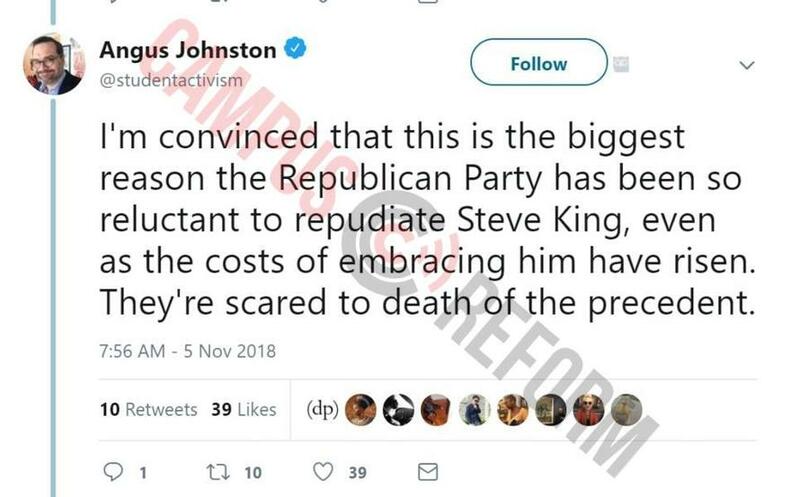 “I'm convinced that this is the biggest reason the Republican Party has been so reluctant to repudiate Steve King, even as the costs of embracing him have risen,” Johnston said. Johnston expressed delight earlier in 2018 when neighboring Democrats did not offer financial help to the Lincoln, Nebr. GOP office after vandals threw bricks through the office windows, The Daily Caller News Foundation reported. 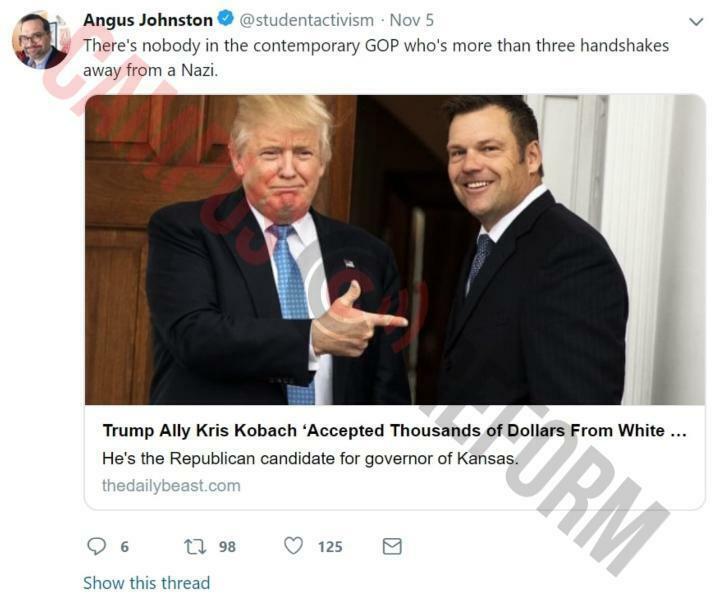 In addition to teaching college courses, Johnston supports left-wing “student activism.” On his website studentactivism.net, students can find door-knocking and campaign tips, as well as order forms for stickers that read “Fight Fascism." Johnston says he has had thousands of stickers made in order to fill the demand. Although he bills the stickers as “free,” the fine print indicates that he expects to be compensated for his efforts.